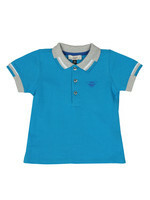 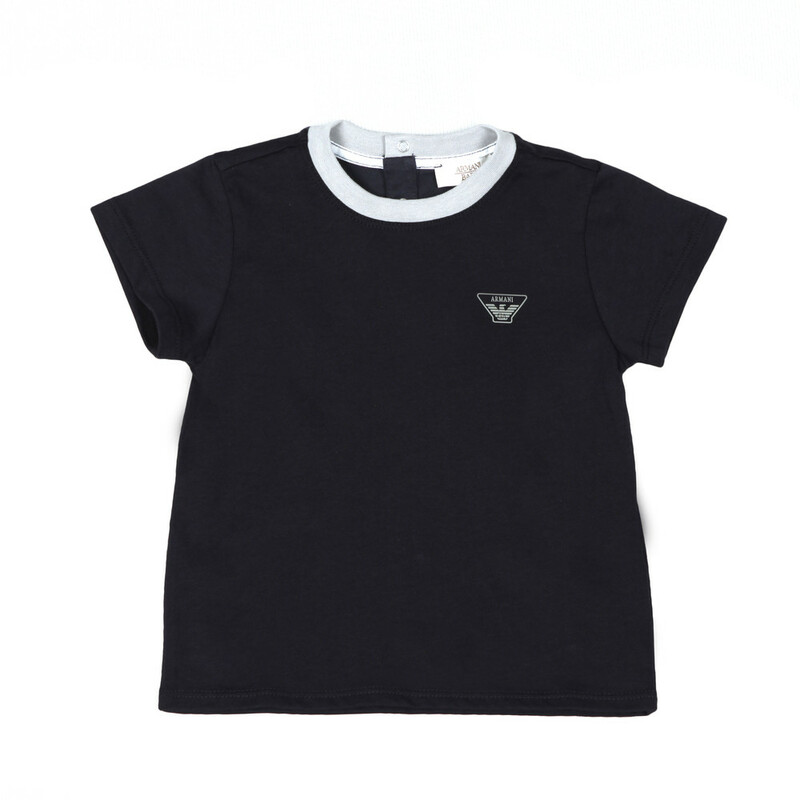 Armani Baby Small Logo T Shirt in Navy. 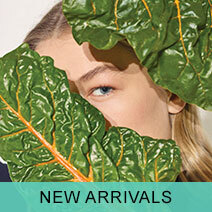 A staple piece coming from Armani Baby. 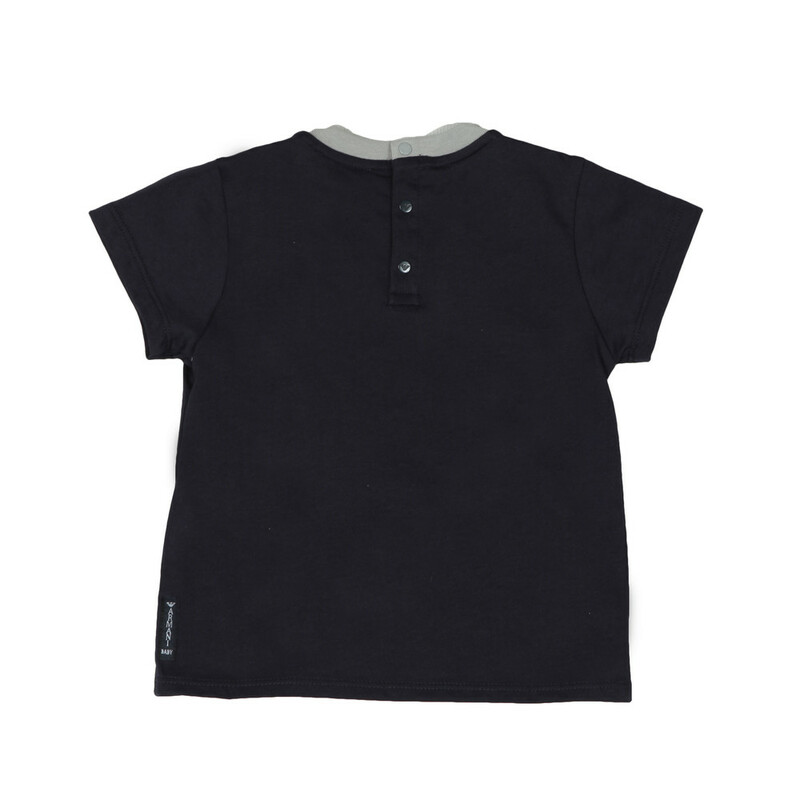 Designed with a crew neck that has press studs on the rear of the neck to ease putting the item on and taking off. 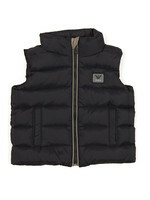 Also has a contrast, ringer style crew neck and a rubberised Armani Logo to the chest.